The Georgia Department of Transportation will host a breakfast in Gainesville Nov. 7 to honor veterans and highlight opportunities it provides to veteran-owned small businesses. GDOT has opportunities across the state for service providers to participate in a variety of transportation-related routine maintenance projects. "Georgia DOT wants to do business with small businesses," said GDOT Director of Equal Employment Opportunity Kimberly King. "That's why we're traveling across Georgia to reach out to small business owners and disadvantaged business enterprises [DBEs] about the routine maintenance projects planned in their districts. "We will discuss the projects, how to become qualified to participate as a vendor, how to register for notifications about opportunities and a lot more." 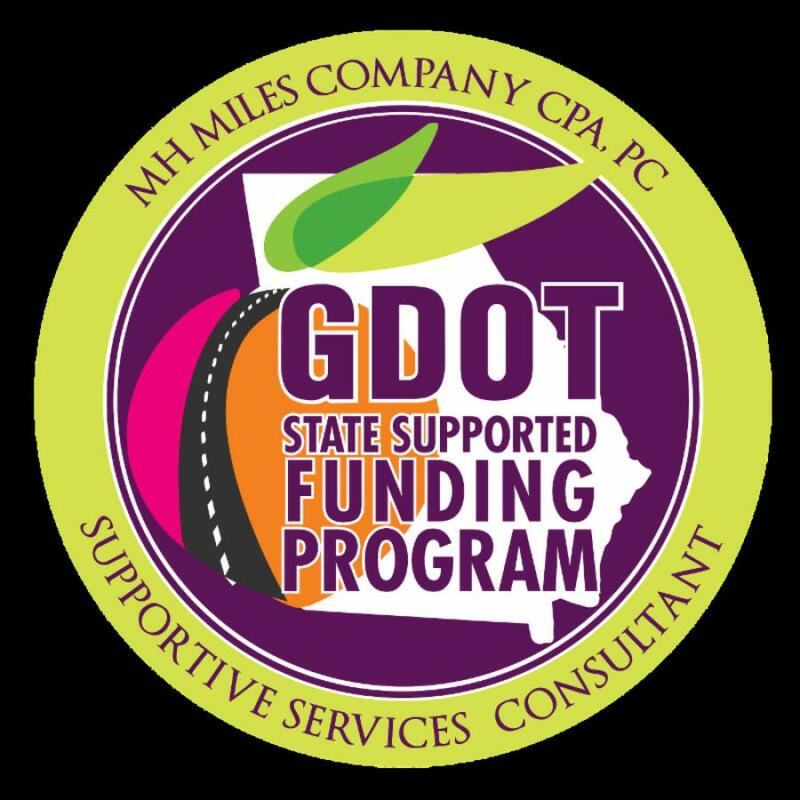 Guests at the event will learn about the certification process for the GDOT State Supported Funding Program (SSFP), as well as resources and opportunities available to veteran-owned small businesses. Guests also will have the opportunity to meet GDOT's EEO district officer and the GDOT district engineer. The State Supported Funding Program Veterans Breakfast and Outreach will be held Nov. 7, from 10 a.m. to noon at GDOT District 1 Office, 1475 Jesse Jewell Parkway, Suite 100, Gainesville, GA 30501. The event is free to DBEs, small businesses and veteran-owned small businesses. For information, email Anthony Miles at amiles@mhm-cpa.com, or call 678/420-5500.